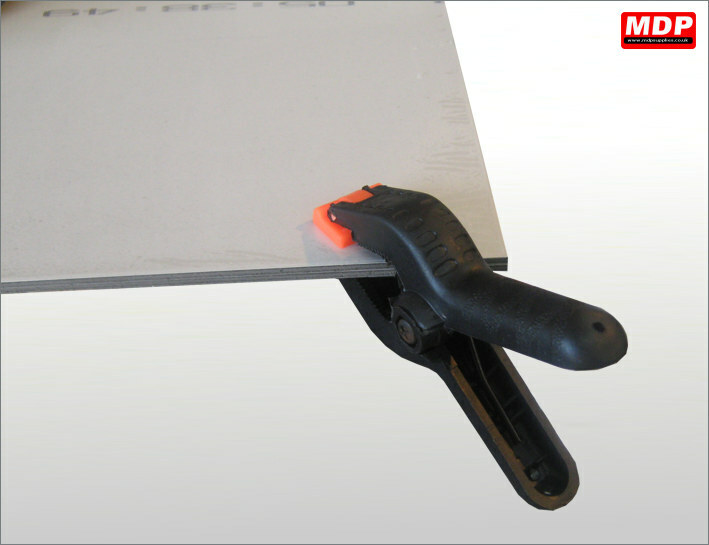 Ideal for lifting aluminium composite board, these 115mm diametre suction pad can lift up to 35Kgs. Use on smooth clean surfaces. Price for 3 - 4 £2.29 ea. Price for 5+ £2.14 ea. 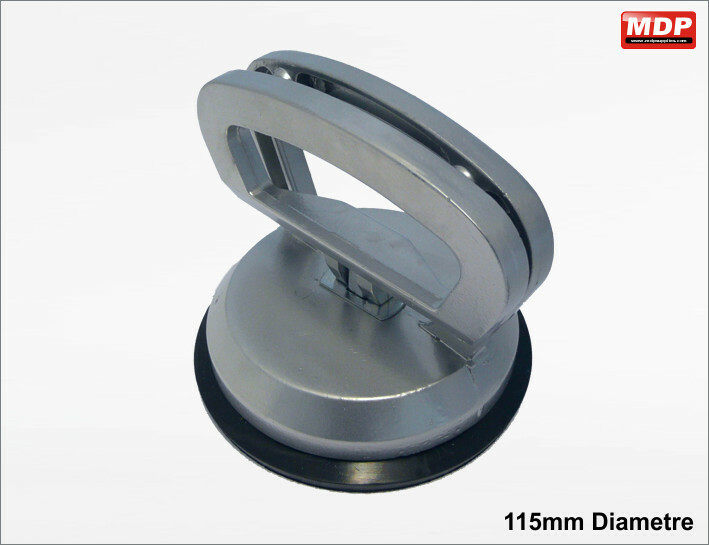 Ideal for lifting aluminium composite board, these 115mm diametre suction pads can lift up to 70Kgs. Price for 3 - 4 £4.79 ea. Price for 5+ £4.59 ea. Pack of 2 spring loaded clamps for holding sheets together when glueing. Each clamp is 115mm and has a jaw width of 35mm. Pack of 2. Each clamp is 210mm and has a jaw width of 65mm. Pack of 2. 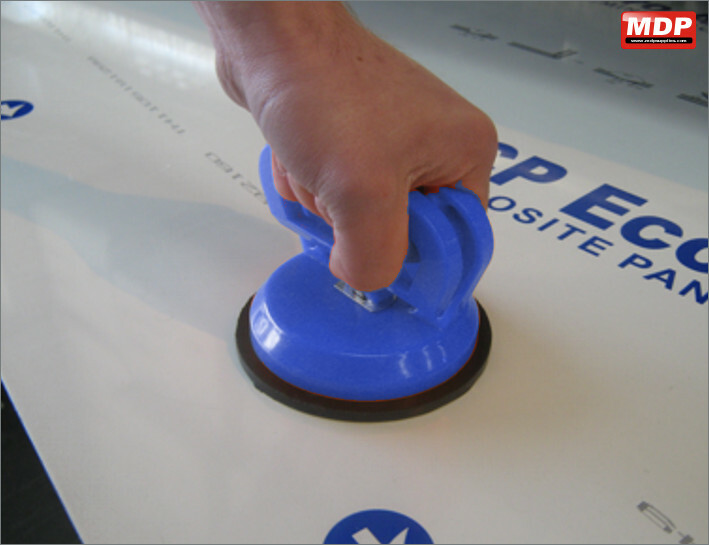 Heavy duty, aluminium framed suction pad. 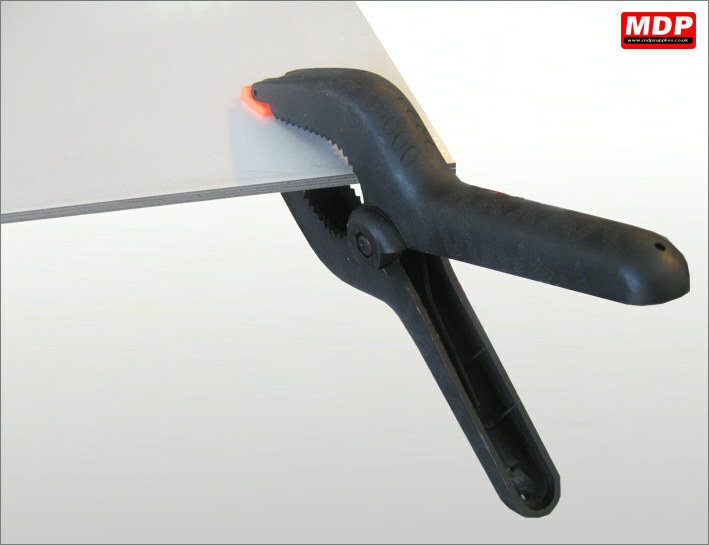 Ideal for lifting aluminium composite board. 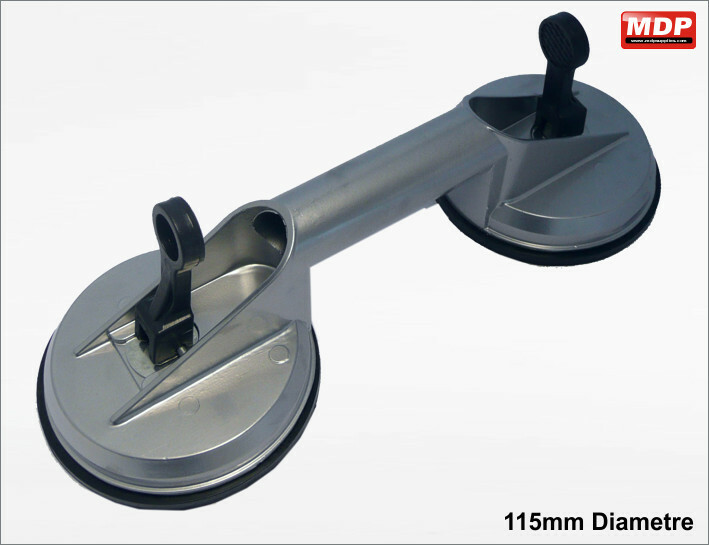 These 115mm diametre suction pads can lift up to 50Kgs. Price for 1 - 2 £6.49 ea. Price for 3 - 4 £6.29 ea. 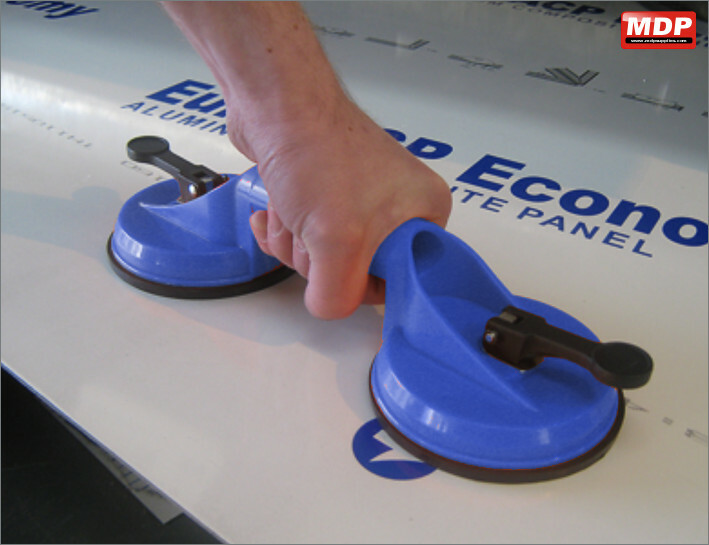 These 115mm diametre suction pads can lift up to 100Kgs.